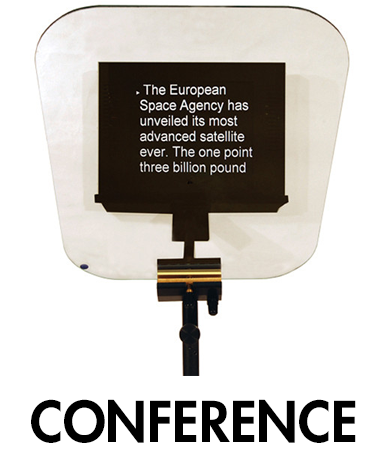 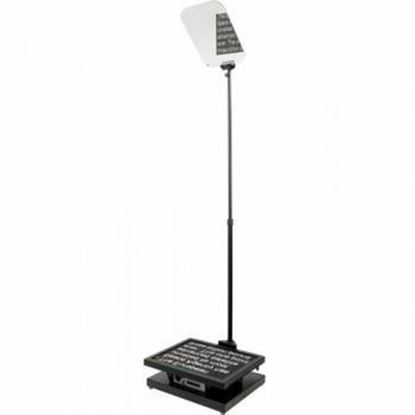 Conference Stand: Stand Height: 86" (220cm) max; 56" (142cm) min Stand Weight: 2.2 kgs (5 lb). 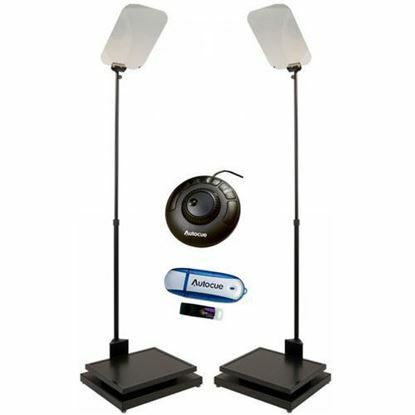 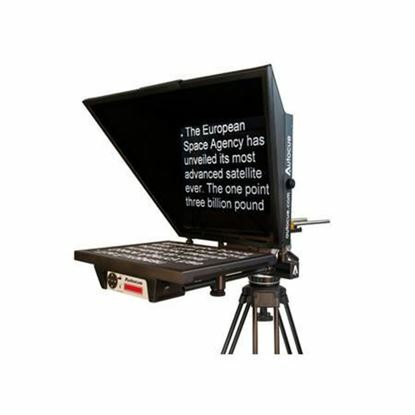 Qmaster: Fully featured prompting software application Runs on a PC or laptop. 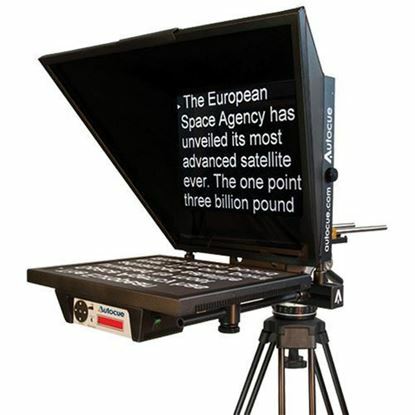 Connects to the QBox via IP. 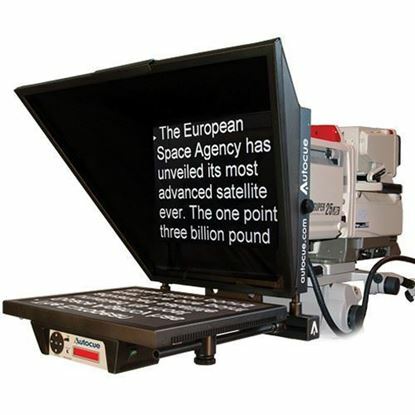 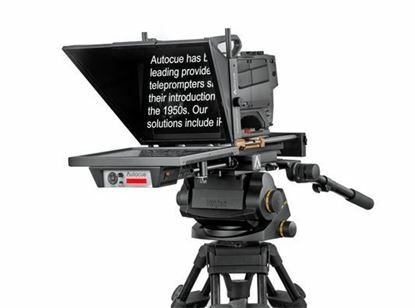 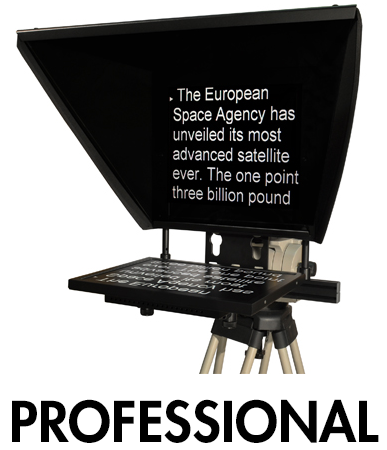 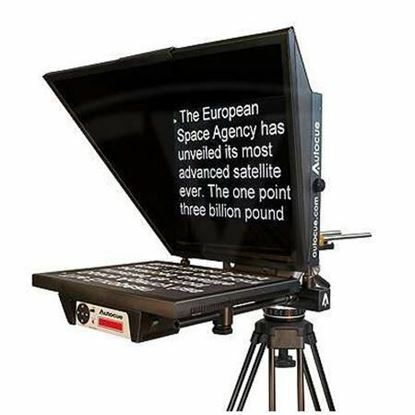 Qbox: Intelligent scroll engine that delivers video to the prompter monitor. 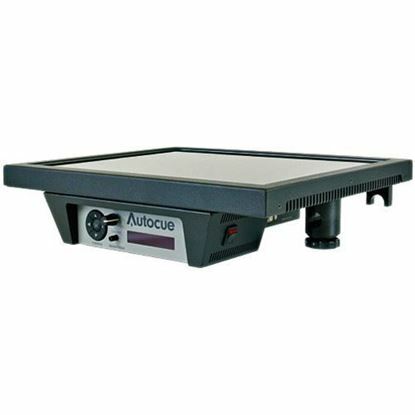 Inc Qbox & USB Multi Button Hand Control. 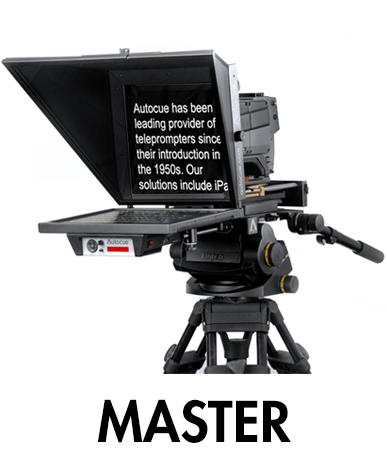 Qmaster: Fully featured prompting software application Runs on a PC or laptop. 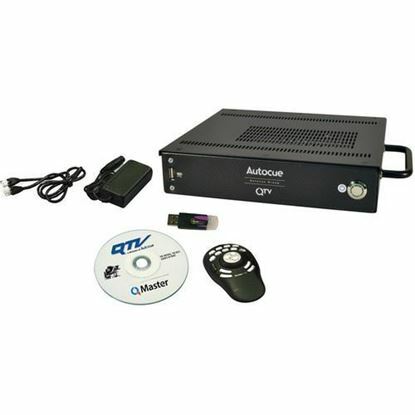 Connects to the QBox via IP. 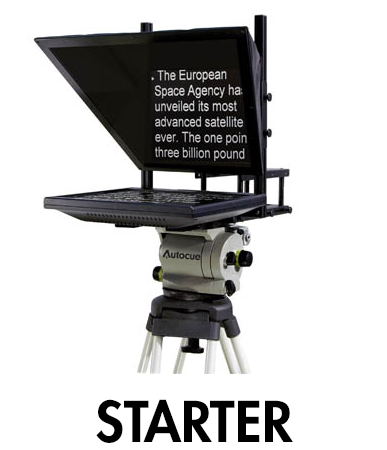 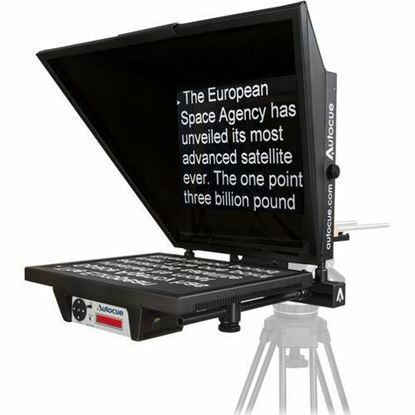 Qbox: Intelligent scroll engine that delivers video to the prompter monitor. 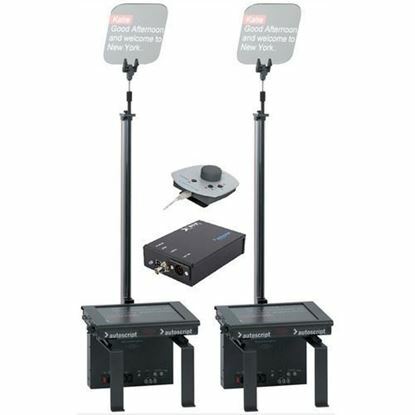 Inc Qbox & USB Shuttle Pro Hand Control.